Dr. Jennifer Lock is the Associate Dean of Teaching and Learning and specialization chair for the Learning Sciences in the Werklund School of Education at the University of Calgary. Dr. 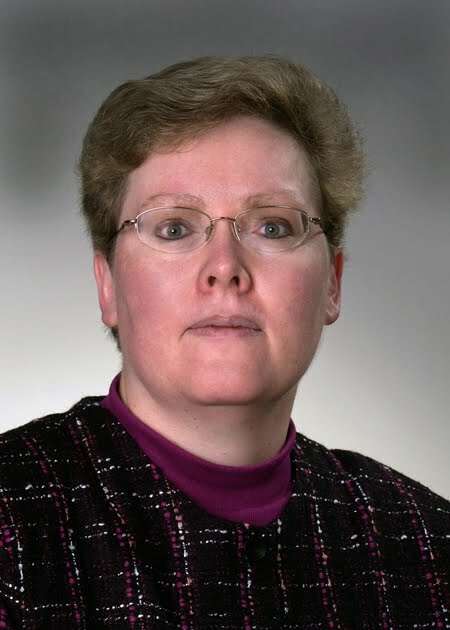 Lock is also the academic coordinator for three graduate certificate programs: eLearning, Assistive Technology for Learning in the Inclusive Classroom, and Transforming Teaching and Learning in a Knowledge Society. Her area of specialization is in Educational Technology. Dr. Lock’s current research interests are in the following three areas: 1) E-learning with a specific focus in distance education, online learning communities, and building capacity of online educators; 2) Technology integration in education and teacher education that involves designing learning in technology-enhanced learning environments, online collaboration, and one-to-one mobile computing; and 3) Change and innovation in education (teaching, learning and leading) with a specific interest in leading innovation, in classrooms, schools and districts, involving educational technology. 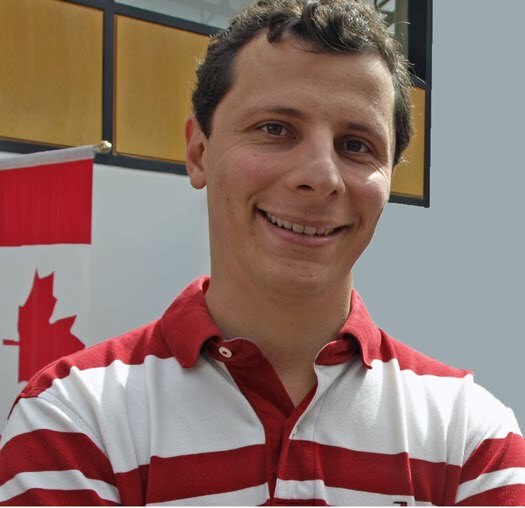 Luciano da Rosa dos Santos is the Teaching and Learning Facilitator at the Werklund School of Education – University of Calgary. Mr. dos Santos has extensive experience in educational development in post-secondary institutions, developing and delivering workshops and courses for faculty members and graduate students on topics related to online learning. He has also worked as Instructional Designer for an online undergraduate program, where he supported instructors in the design and implementation of their online courses. Mr. dos Santos is currently working towards his PhD in Educational Technology at the Werklund School of Education, where he is conducting research on how Universities and Faculties interact for the support and development of online teaching capacity in faculty members. Join this discussion of professional development to support the implementation of a new Learning Management System (LMS). Explore the experience of the Werklund School of Education’s use of graduate students as technology coaches who extend the training offered during workshops, and provide at-the-elbow support to individual or small groups of instructors. More than only helping with technical issues, this group of coaches also engaged into pedagogical discussions with instructors, with the goal of enhancing the quality of the online learning environment created within the new LMS. Participants can expect to understand and reflect on how such an initiative can enhance the transition process of a new LMS and the perceived impacts of the initiative on graduate students’ personal development as technology coaches, as well as collaboratively create technology coaching strategies.